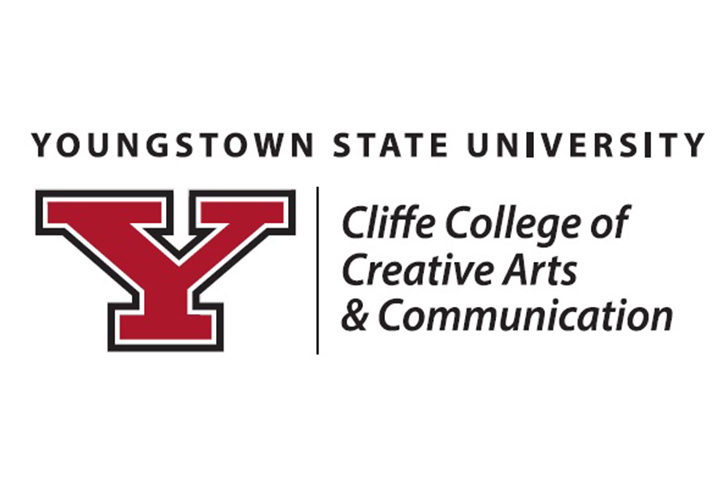 The Youngstown State University Department of Theater and Dance presents the YSU Dance Ensemble in concert. This concert will showcase student choreographers and performers in a variety of genres from Ballet and Modern to Tap and Jazz. This event will be coordinated by Amy Wright, head of the Dance Program. Performances are Thursday, February 28; Friday, March 1; and Saturday, March 2 at 7:30pm. Tickets can be purchased at the University Theater Box Office, or by calling 330-941-3105. Parking is available in the M30 Wick Avenue parking deck (100 Wade Street, Youngstown, OH 44502) for a nominal fee.